We now have developed a helpful tool that Amazon sellers can use to track the keyword/search term rankings of their PL products. Since more sales come organically when you’re ranking highly for your main search terms, it’s important to track where your products stand on a daily basis when customers are searching for your keywords. By monitoring your product ranks daily, you’ll gather key insight in to how changes in your PPC spending or product descriptions affects your rankings. 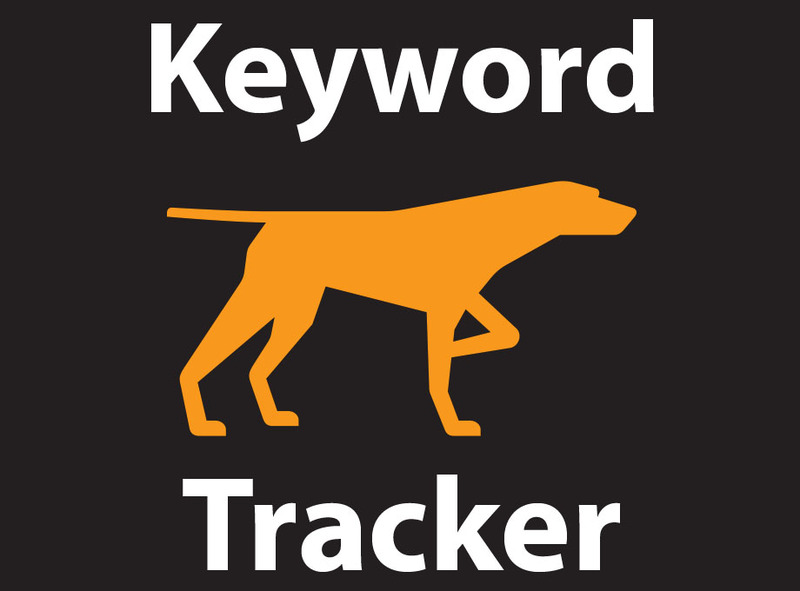 Check out Keyword Tracker on the Google Chrome web store.